Singapore has become a top healthcare destination in Asia. Many international patients seek a wide range of specialized treatments here. They are attracted to the exceptional medical expertise and high safety standards of hospitals in Singapore. Anaya offers one-stop access to personalized patient assistance in Singapore. We are arranging health check-up by highly qualified doctors at the most accredited hospitals and reputable medical centres. Our team are committed to deliver smooth, efficient, and highest quality of customized service dedicated to your individual healthcare needs. Travel arrangements are professionally managed to the very last detail from the moment you arrive at the airport and throughout your stay in Singapore. We ensure that every element of your medical visit is hassle-free. We would listen to your concerns and help to address any issues that you may have. 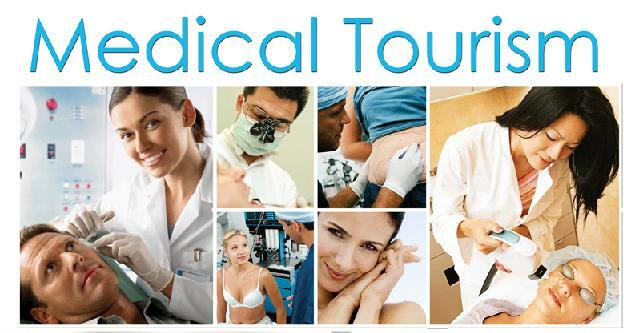 Please contact us now to plan your medical travel to Singapore.